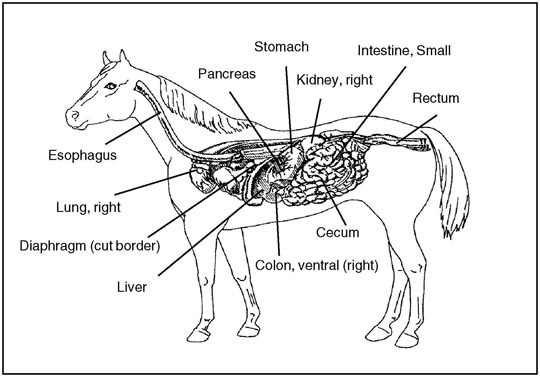 Horses are complicated creatures and most owners will admit they’re not designed very well and are prone to injury or illness. There are a couple of common things to watch out for as a horse owner, and one of them is colic. I’ve had first hand experience of it, but I am no expert – my advice would always be “if in doubt call a vet”.